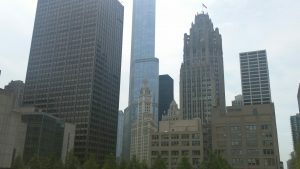 My first full day of exploring around the centre of chicago. Remkus, Liz, Kim, Andrea and Ryan. In the Dolphin pub on the Saturday night social. Remkus, Ryan, David, Steve?, Tom, Noel, Matt, ?, Joe, Toby In the Dolphin pub on the Saturday night social, later in the evening. Rachel, Peter, Liz, Remkus, Ryan, Sue, Noel, Elzette, David. My Last.fm breakdown from when I began until today. 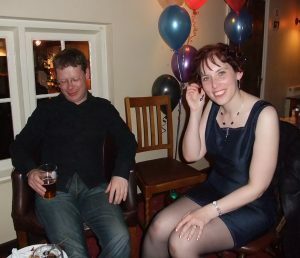 Our ex-neighbour Sarah’s 40th birthday bash.